Part 2: Is Spring Tea better or Autumn Tea better? Tea lovers often ask “Why does the same tea taste/smell different from the previous batch?” “What are the differences between Spring harvest tea and Autumn harvest tea?” Tea harvested in different seasons has their own characteristics. Many people prefer Spring tea as they think Spring harvest is fresher and with better taste and fragrance. Some are crazy for Spring harvest because it is the first fresh tea of the year. After hibernated in winter, the tea tree stores much nutrition inside. For the good nitrogen metabolism, the theanine level in Spring Tea is obvious higher. As the weather turns warmer from March to May and the rainfall is abundant, after the recuperation from Winter (long dormant under 18℃), tea trees shoot up newly fat buds with high amount of vitamin. 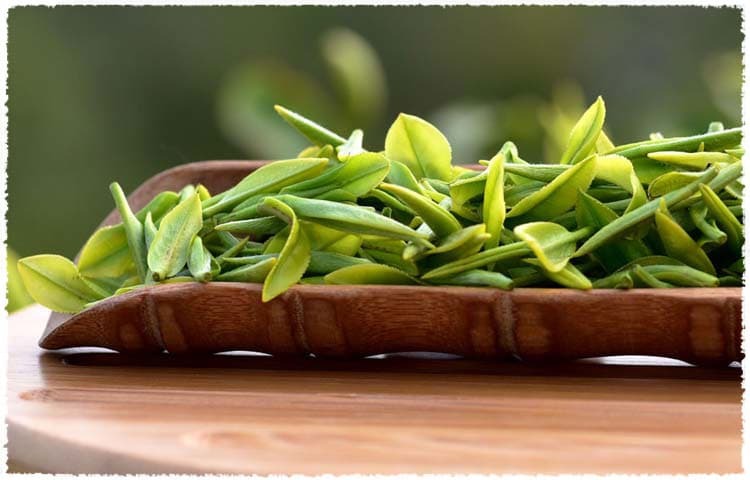 Spring tea is highly prized by tea enthusiasts because of its fresh, vibrant flavor, youthful tenderness, and high amount of antioxidants present in the new leaf. The tea buds and tea leaves grows so quickly during the high weather in Summer, thus the extract that can dissolve in tea liquor is reduced relatively. So the fragrance is not rich as Spring tea. To the contrary, the theine and caffeine content is higher in Summer tea because of the intense sunshine. 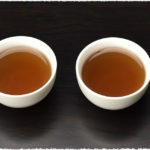 So it is suitable to be used to make full fermented Black Tea as the bitterness of Summer tea will be reduced during fermentation, thus getting the characteristics of little sweet taste and strong taste. Autumn tea has higher level of aromatic oils, known as Autumn Fragrance of tea. 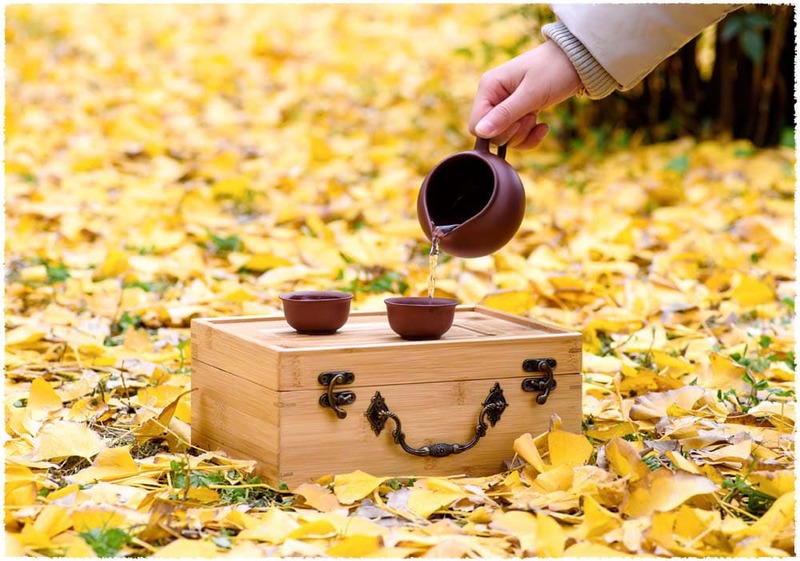 The clear and refreshing autumn weather helps synthesis and accumulation of tea aromatic substance. 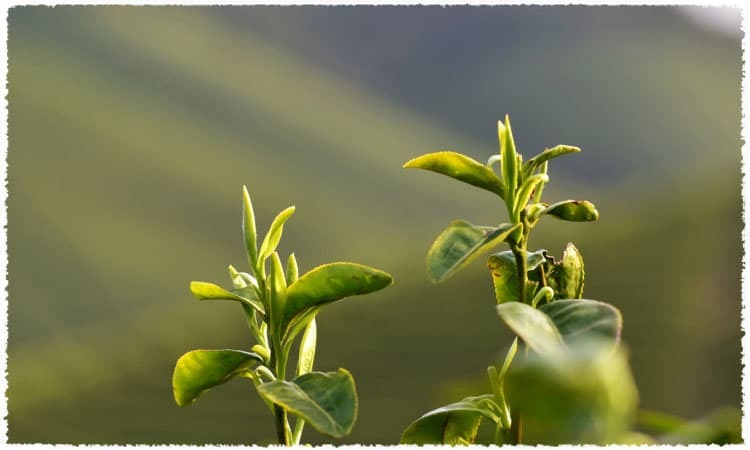 In Autumn, the tea fragrance will maintain at the greatest extent during the tea growth, picking and production processing. However, the accumulation of nutrient contents in Autumn tea relatively less because the growing period of Autumn tea is shorter than Spring tea. Thus the taste of the Autumn tea is somewhat flat. Autumn Tea is commonly seen in Oolong Tea and Pu-erh Tea. Some tea gardens in Fujian use oolong tea plants to produce green tea in the earlier part of the year, then oolong tea in the later part of the year. 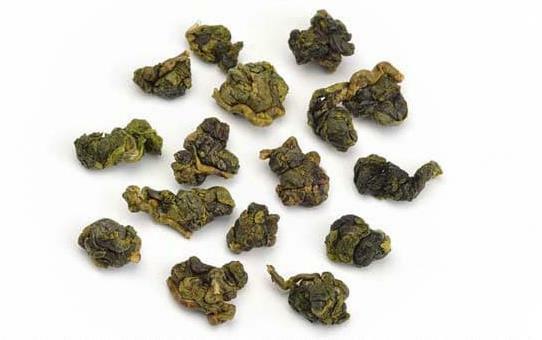 Jade oolong in spring is said to be have more mouth-feeling (theanine), whereas autumn oolong more fragrant (aromatic oils). Winter Tea, also named Wei Shui Zai or Autumn buds for Winter plucking, is commonly in Oolong Tea area like Taiwan tea and Wuyi rock tea. 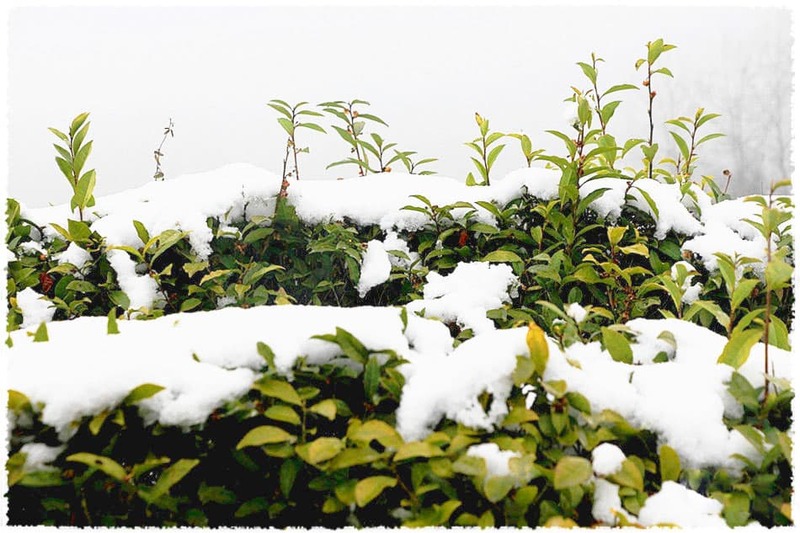 As the weather in Winter is cold, so the tea buds are growing slowly and the nutrient contents gradually increase. The taste of Winter Tea is light and sweet. The taste and fragrance of Winter tea is thinner than Spring Tea, but the green Oolong and Pouchong tea is with fine aroma and less bitterness. The dry tea is slightly pale emerald green color, with light fragrance while brewing. 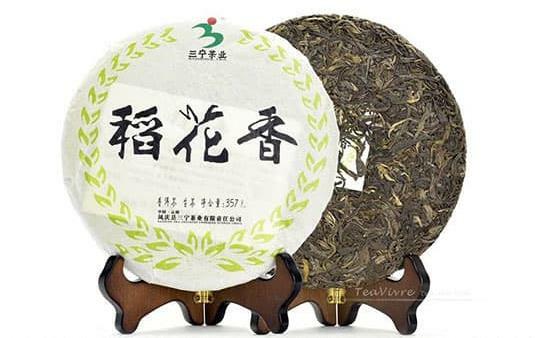 Although the taste is not rich as Spring tea, but it is also soft and lingering. In Winter, because of the low temperature, the tea trees are almost in dormancy. Recent years the global warming lead the tea trees mistook winter as “spring is coming”, thus sprouting new buds in advance. The tea picked at this time is the Dongpian Winter Tea, or Liu Shui / Qi Shui Zai Tea. The large temperature difference between day and night made the tea not bitter or astringency. The tea liquor is sweet and mellow, Dong Pian tea is the special tea of Taiwan middle and low elevations area. After the Winter Tea picking, the garden will be in nutrient supplement and cultivation management period, which is for preparing of the Spring Tea growing. In some tea area, there is no Winter tea, then the cultivation management will begin after the Autumn tea picking. Is Spring Tea better or Autumn Tea better? Many people prefer Spring tea as they think Spring harvest is fresher and with better taste and fragrance. Some are crazy for Spring harvest because it is the first fresh tea of the year. Undoubtedly Spring tea is with best quality, nonetheless the fragrance of Autumn tea and the cold lasting appeal of Winter tea are also with their distinct features. So we can’t generalize which season is better. For the same tea with the same grade, Spring harvest is better in taste and with durable infusions, Autumn tea is better in fragrance and with lingering charm. So which harvest is better, it varies from person to person, according to personal preferences. Good Tie Guan Yin (Ti Kuan Yin) Iron Goddess Tea is often harvested in two seasons, with better liquor taste of Spring Tea and better fragrance of Autumn Tea. Tie Guan Yin Spring Tea goes through a long growth period so it accumulated the most abundant nutrients and cohered a variety of substances conducive to human health. Tie Guan Yin Spring Tea is characteristic in its bloom green color, tightly rolled ball shape, fresh and grassy aroma, rich and exquisite taste, long lasting aftertaste. 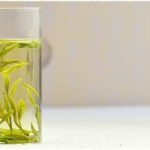 Tie Guan Yin Autumn Tea goes through a short growth period after the Summer Tea. But luckily because of the high temperature and the strong ultraviolet ray, the polyphenol content is enough. 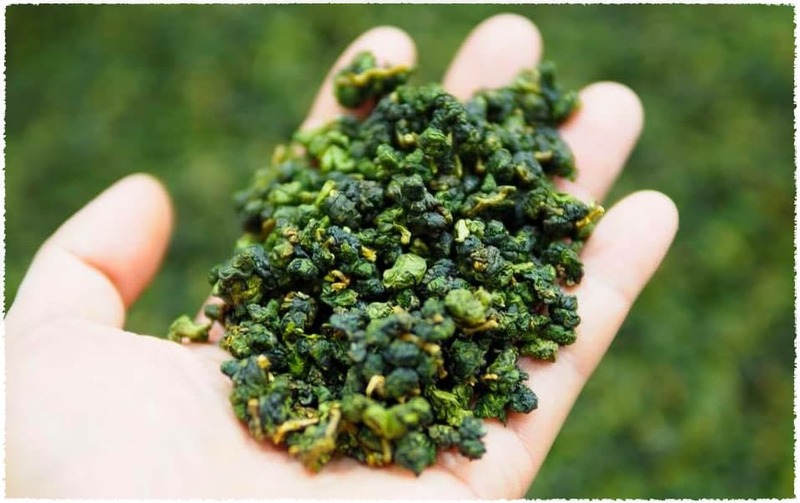 The picking season in Autumn is clear and refreshing, thus it is easier to make better Autumn Tie Guan Yin than Spring tea under the same production process. The authentic Autumn TieGuanYin Tea is characteristic in tightly rolled ball shape (with thickness, solid, heavy feature, it will come out with crisp sound when tossing the dry tea into gaiwan), elegant fragrance, GuanYin lingering charming. 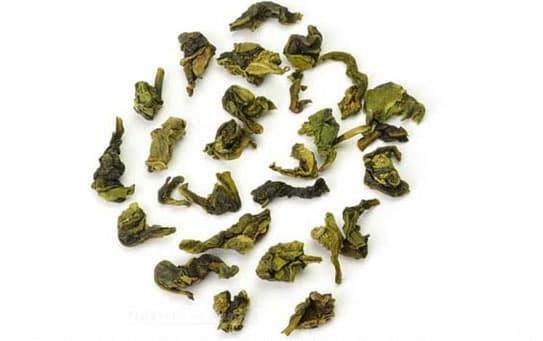 Different from Tie Guan Yin Oolong Tea, Taiwan Oolong Tea is famous for its Winter Tea, then Spring Tea. As the Taiwan geographic latitude is high, the cold air comes late, so the temperature for Autumn tea in mainland is relative to the Winter Tea in Taiwan. Thus Autumn Tea is good in mainland, while Winter Tea is good in Taiwan. Puerh Tea’s hometown is Yunnan. In Yunnan there were only dry season and rainy season in Yunnan, but no Spring, Summer, Autumn and Winter. Influenced by the central plains culture, nowadays in Yunnan, tea is also classified into four seasons. 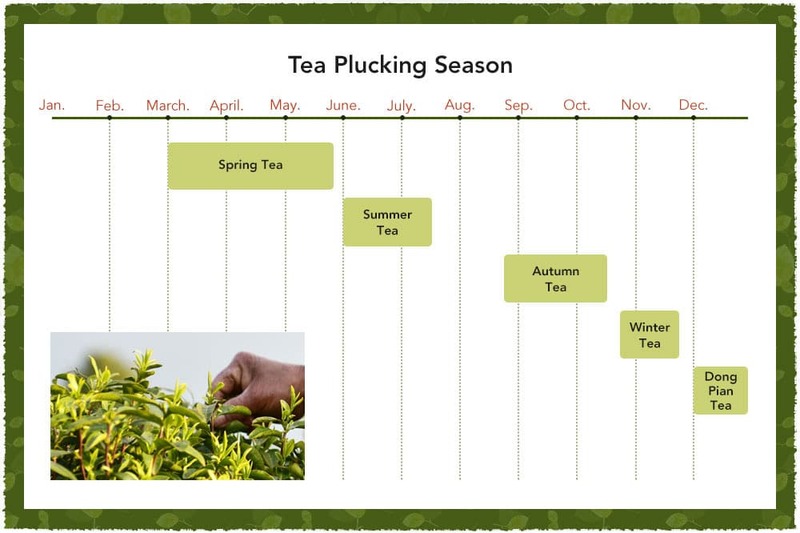 For the particularity of climate in Yunnan, the picking month for Spring tea is different from Jiangnan tea area. It refers to the tea picking after lunar calendar Spring Festival and before the rainy season. Spring Tea in Yunnan is usually between February and April. Characteristics of Spring Puerh Tea are high aroma, clear and bright tea liquor, taste of thick texture and sweet aftertaste, soft and thick brewed leaves. Spring tea leaves are usually fat and with plenty of tea hairs. The serration of Spring tea leaf margin is not obvious. Autumn Puerh Tea is also named Guhua Tea, it is tea picking and making between the solar terms of the Beginning of Autumn and White Dew. Tea leaves are with white hair and gloss, slight yellow in color. 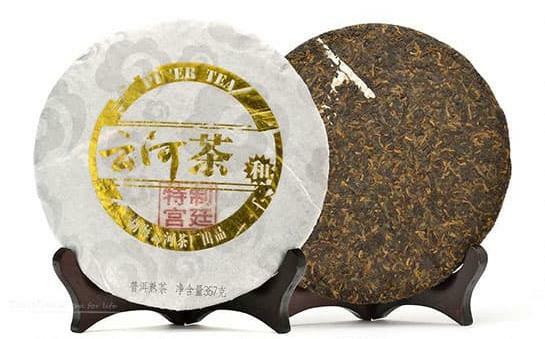 Autumn tea leaf is thinner than Spring tea, with many symmetry leaves and the serration of tea leaf is obvious. 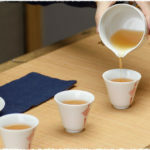 The tea liquor taste is between Spring tea and Summer tea. The aroma of Autumn tea is gentle and the brewed tea leaf is soft and with some copper green color. PreviousPrevious post: Why Does Tea Have Sweet Aftertaste?